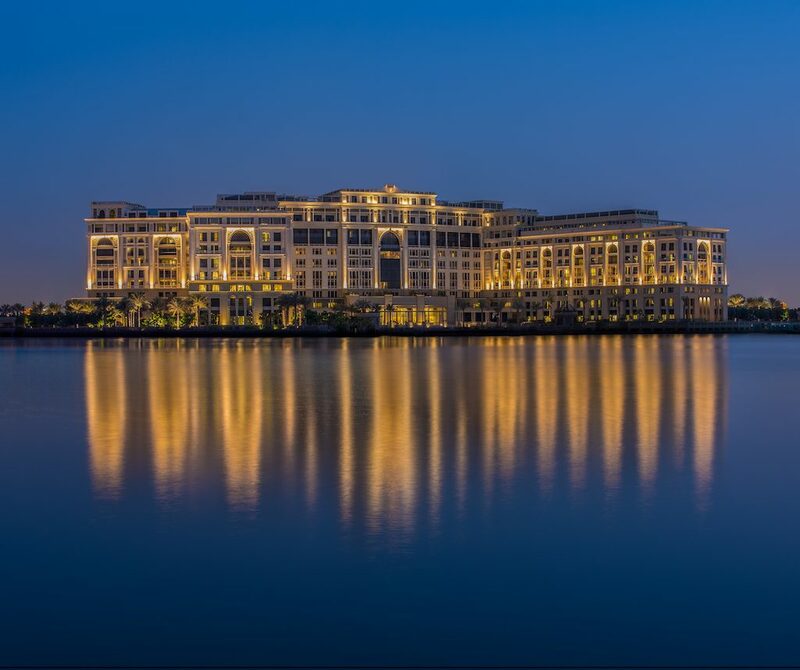 Live like royals to at Palazzo Versace Dubai, one of the most luxurious hotel the Middle East has ever seen. 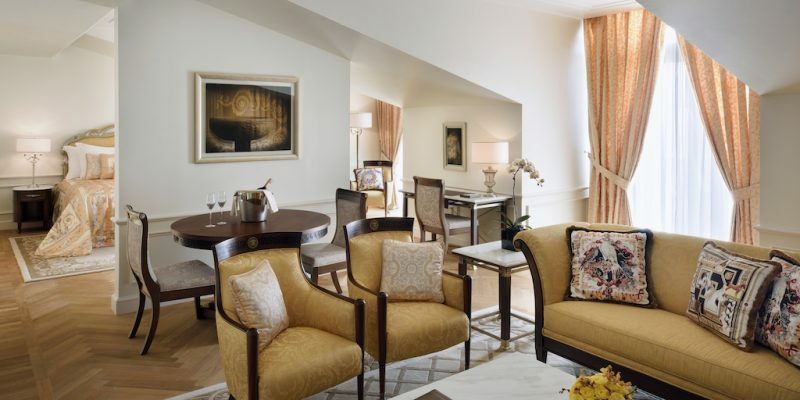 Artistic director Donatella Versace has exclusively designed the interiors and furniture for each of the 215 rooms, bringing the universe of Versace truly to life. 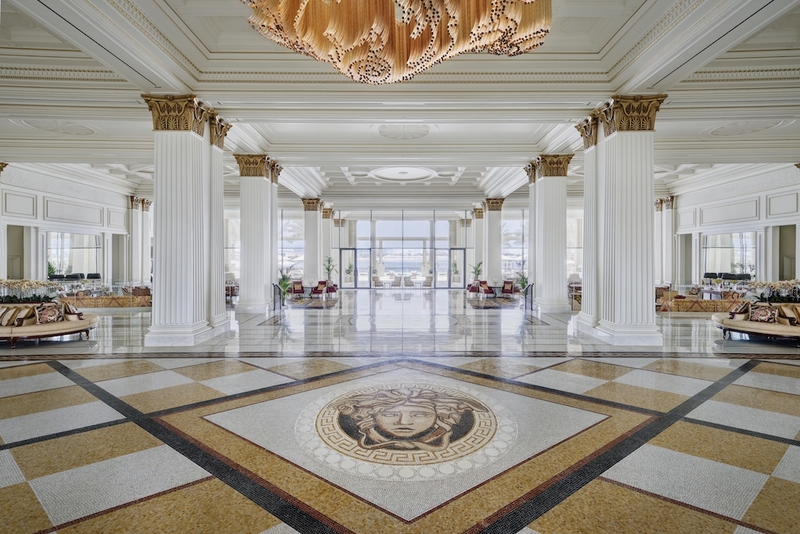 Every detail is exquisite, from the ceilings hand-detailed in gold, to the finest marbles and mosaics. 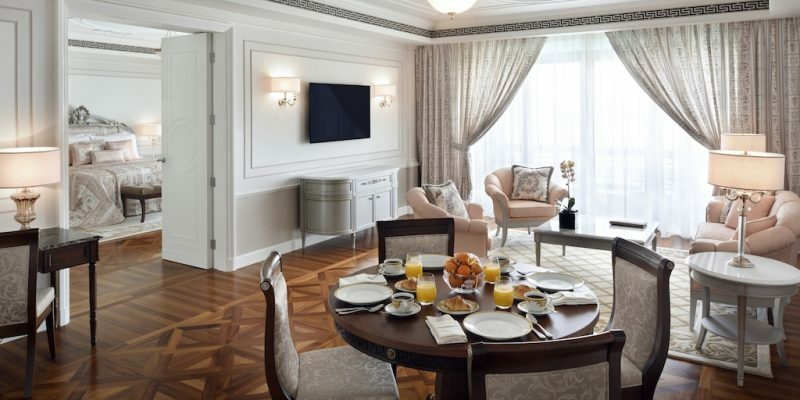 The interiors imagine the Versace lifestyle through the contemporary eye of Artistic Director Donatella Versace, where everything is opulent. Throughout the design run the iconic motifs of Versace, such as the Medusa head, the Greek Key and the house’s legendary prints, with many designs created exclusively for the Palazzo Versace Dubai. 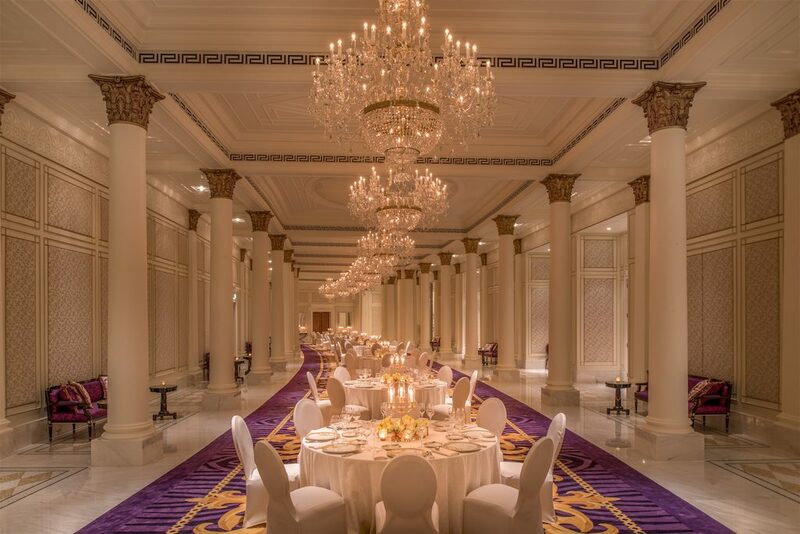 The grand lobby features an extraordinary 1000sqm marble mosaic floor, with bespoke furniture and textiles decorated with peacocks, falcons and horses. 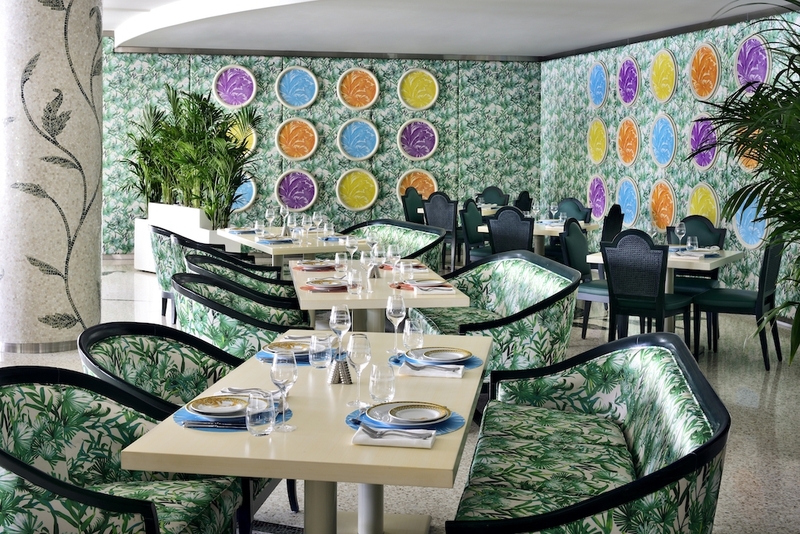 For all-day dining, the Giardino has marble flooring and columns, with the walls decorated in a special edition of the iconic Jungle print from Versace Wallpaper collection. 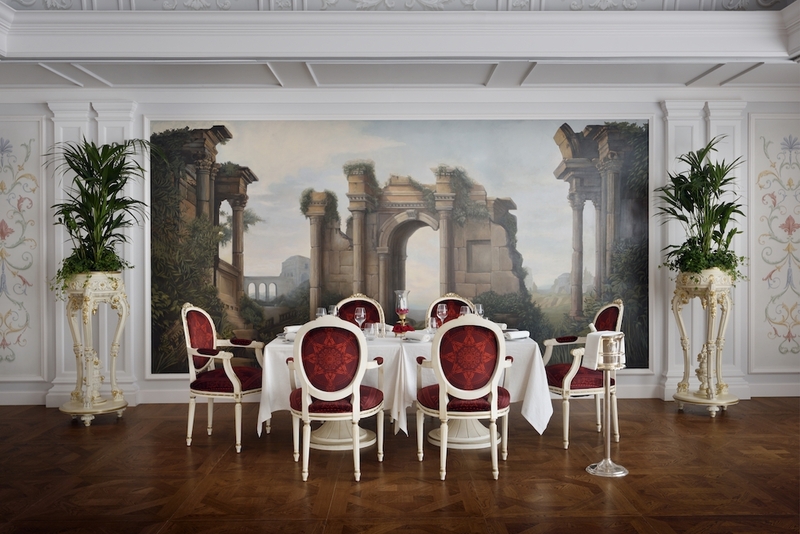 Meanwhile the Vanitas restaurant is like a classical Italian palace, with handmade wall decorations featuring the Grottesche Italiane. 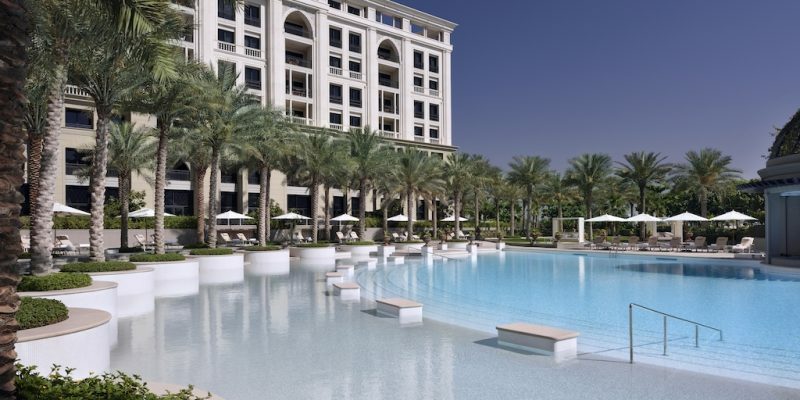 Palazzo Versace Dubai is the home to 169 condominiums, ranging from one to six bedrooms, each decorated and furnished in the true Versace style. 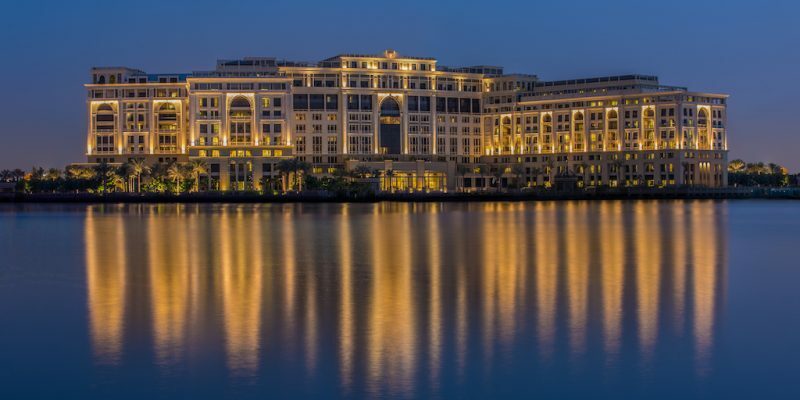 Situated in the heart of the city, Palazzo Versace Dubai is at the centre of the new Jaddaf Waterfront, located on a prime waterfront plot with unobstructed views of the Dubai Creek. “Versace is a renowned fashion, luxury and lifestyle Company. 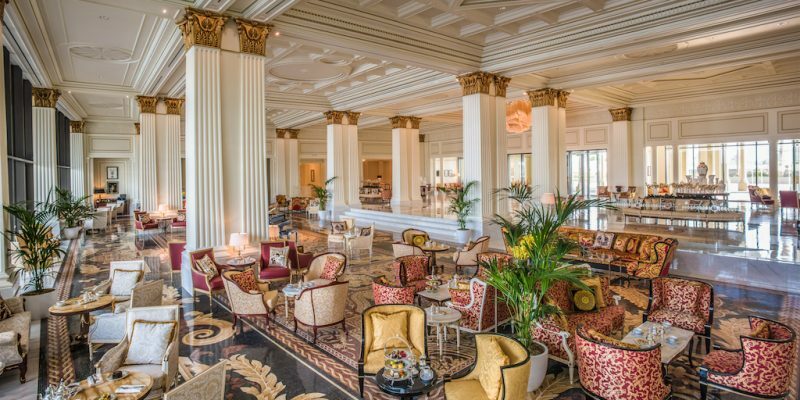 Since the very beginning we’ve encompassed many product categories – from clothing to accessories, from luxury goods to the home collection – to convey the uniqueness and iconic style of the brand” said Mr Gian Giacomo Ferraris, Chief Executive Officer of Versace,This is the only second Palazzo Versace to be opened. The first, on the Gold Coast in Queensland, Australia, was the world’s first fashion branded hotel concept. Following the opening of Palazzo Versace Dubai, the next Palazzo will be built in Macau. 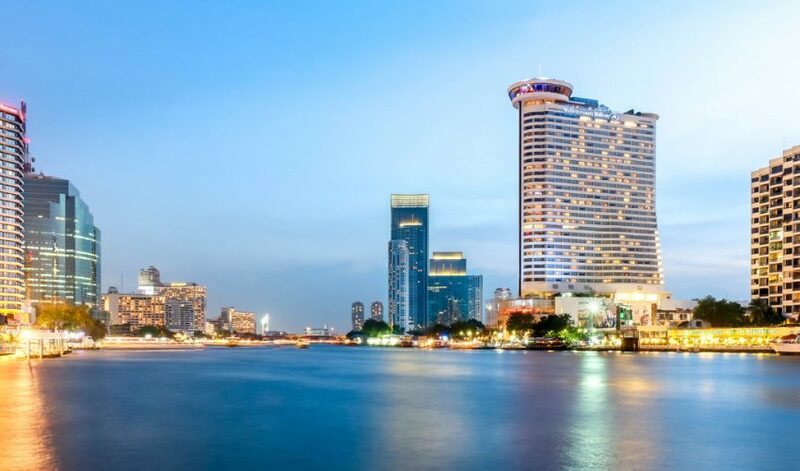 The hotel has 215 rooms and 169 condominiums. 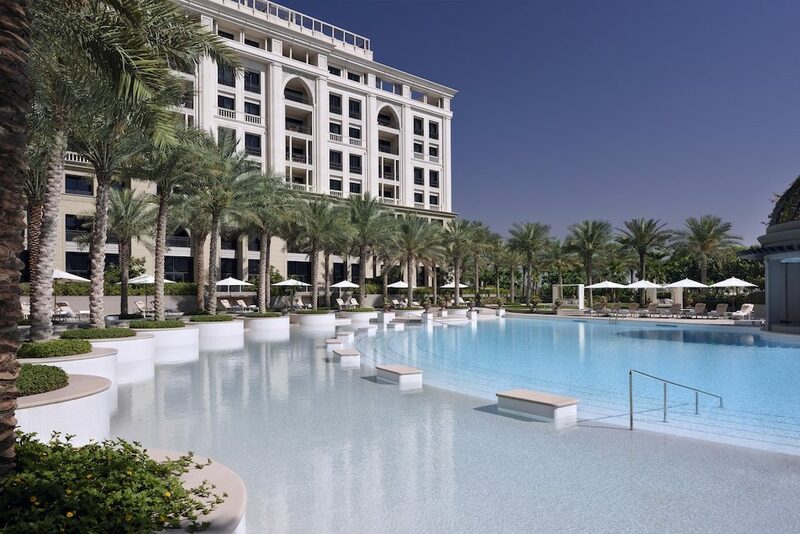 The architectural style of Palazzo Versace Dubai hotel and residences represents the merging of a traditional neo-classical Italian palace with recognizable Arabic architectural elements. 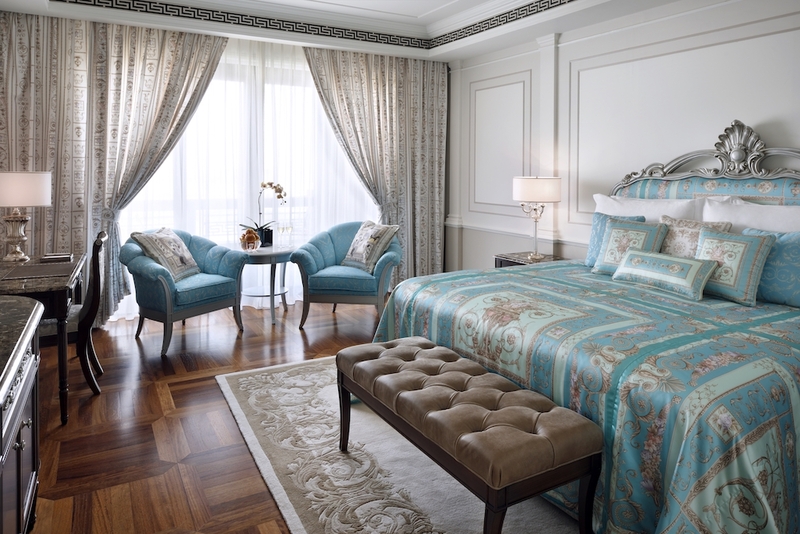 The interiors showcase the Versace lifestyle through the contemporary eyes of Artistic Director Donatella Versace. The iconic motifs of Versace are present in each detail such as the Medusa head, the Greek key and the House’s legendary prints, with many designs created exclusively for Palazzo Versace Dubai. 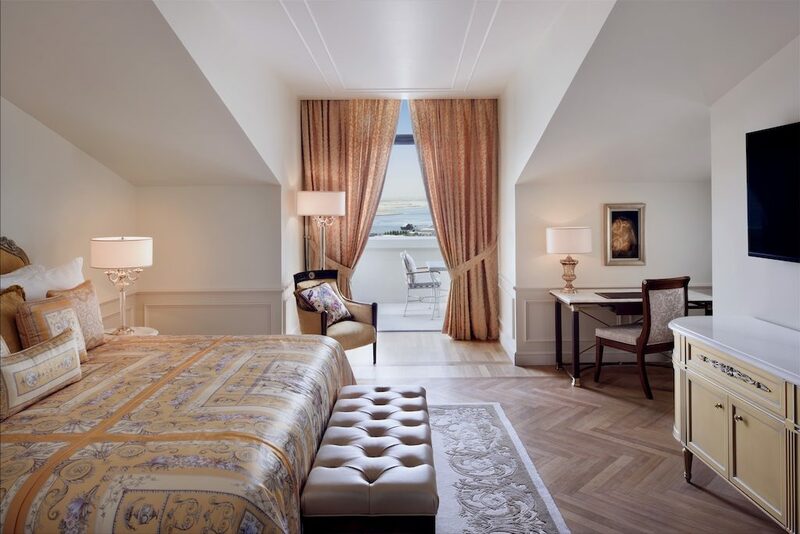 Located on the 9th floor of the hotel, the Signature Suites measure up to 300sqm and present an entrance hall, a powder room, a dining room, a living room and a bedroom with en-suite bathroom. Wooden floorings match the Cremo Delicato, Giallo Siena or Verde Laguna marble slabs while the walls are decorated with Versace wallpaper collections. 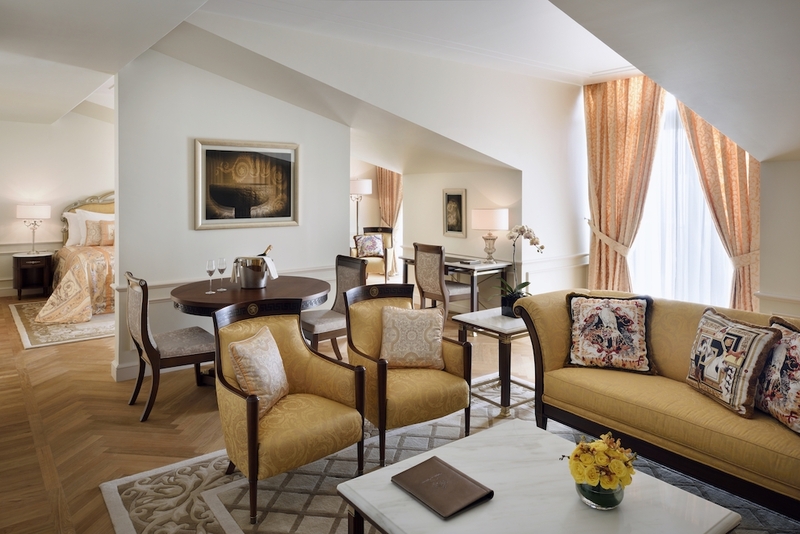 Set on the two-levelled top floors of the Palazzo are the magnificent Imperial Suites. The first presents a heritage design concept with neoclassical elements and a delicate color palette: the floorings come in Verde Laguna marble mosaic alternated with Grey Delicato or Giallo Siena marble as well as wooden floors; the furniture belonging to the iconic Vanitas collection by Versace Home. 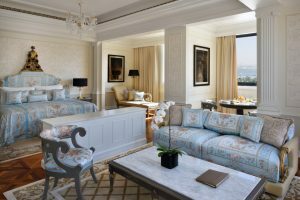 The second suite presents a more contemporary style: all the furniture are exclusively selected from the Via Gesù collection by Versace Home characterized by plain and elegant designs, soft yet neutral colors and the signature Medusa. 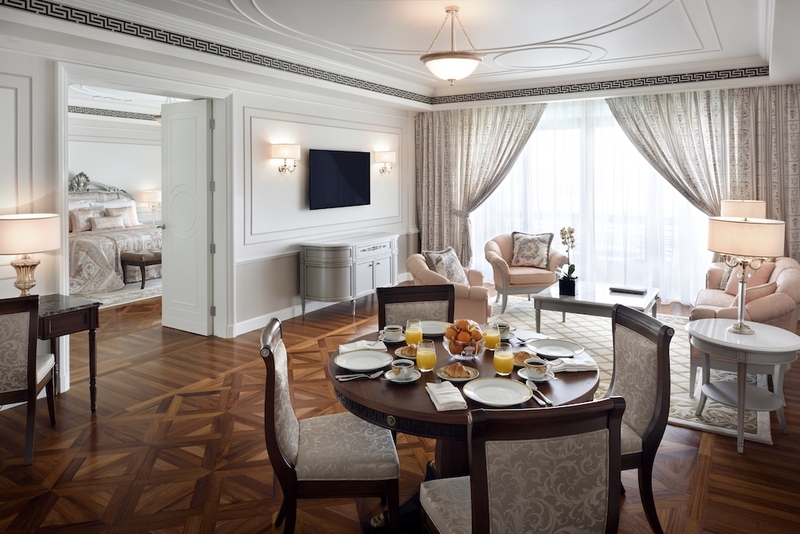 The Imperial Suites are made of almost 1200 sqm and each has two levels. 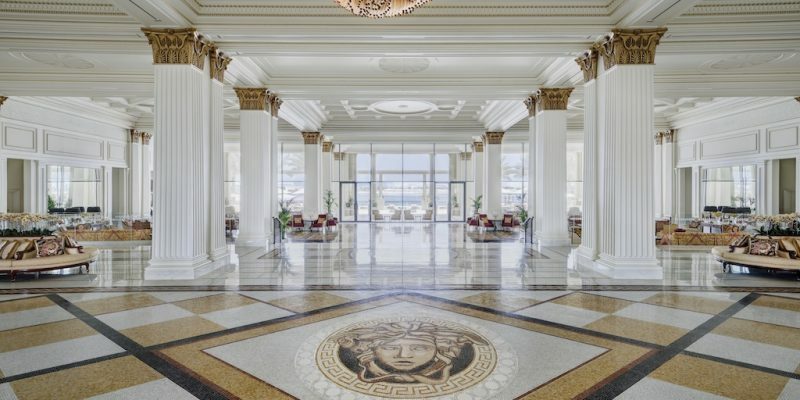 Both feature an entrance hall, a magnificent marble staircase, a dining room, a living room, an office, a lounge and entertainment room, a cocktail room, two master bedrooms with walk-in closets and en-suite bathrooms, a gym and sauna. 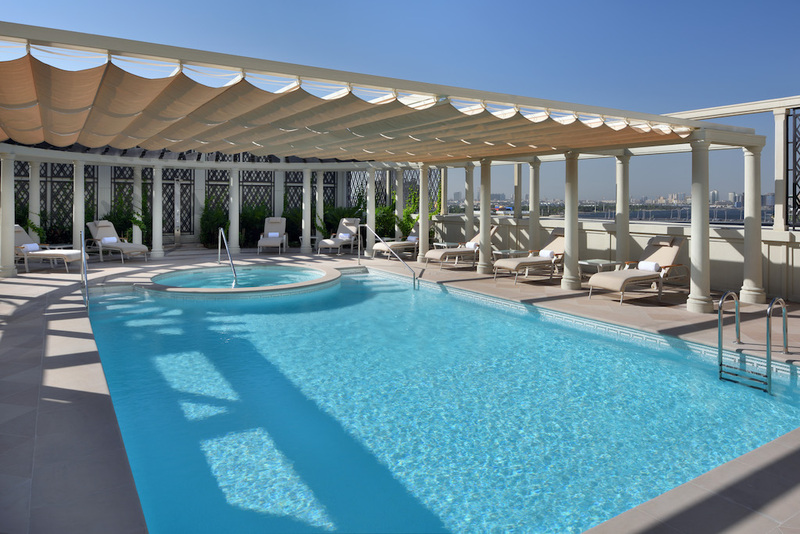 The terrace unveils an outdoor private pool and garden. Enigma brings food connoisseurs evolutionary culinary tales of mystery and delight. 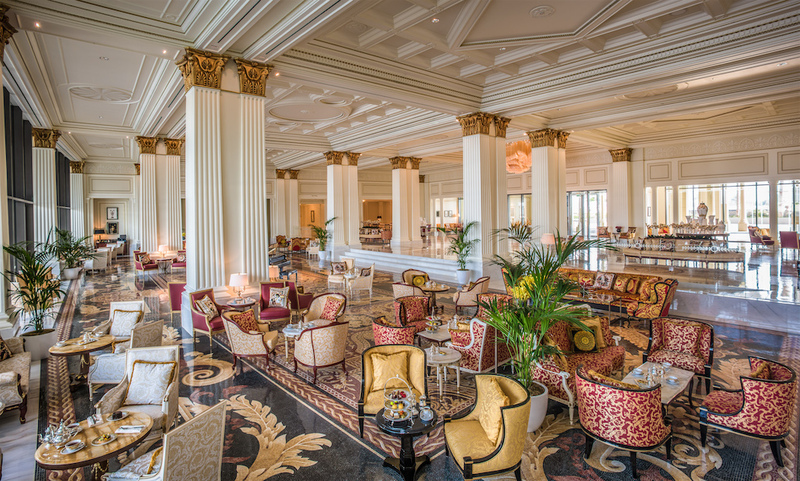 Diners can now experience the fourth chapter of Enigma's journey – “Taste of Persia”, by the Michelin starred chef Mansour Memarian, Director of Culinary and Food & Beverage at palazzo Versace Dubai. 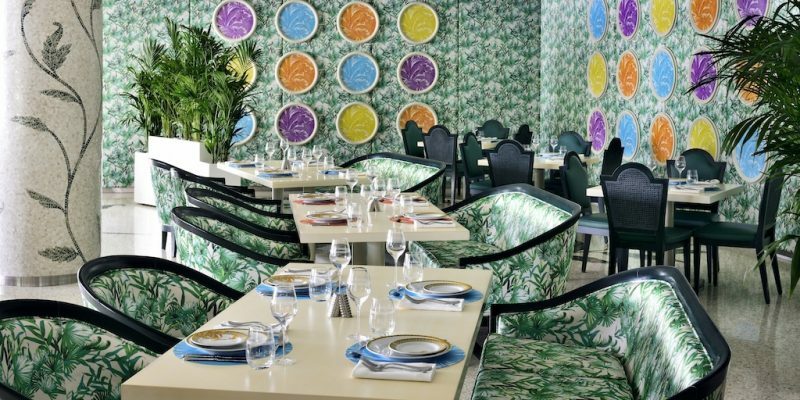 This restaurant presents a marble “terrazzo” flooring, columns and a wallcovering inspired by the jungle motif of Versace wallpaper collection. The colors switch from green, light green and ivory. The crockery belongs to an exclusive line “Rosenthal meets Versace” collection, inspired by “Les Reves Byzantines”. 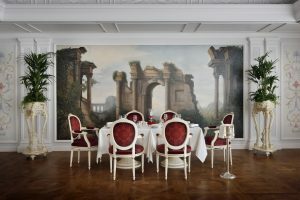 Like in a traditional Italian palace, Vanitas restaurant is typified with hand-made decoration on the walls featuring the so-called “Grottesche Italiane”. The grotesque is a traditional decoration used in the Renaissance age, after the rooms of the Nerone’s Domus Aurea painted with the fanciful motif has been discovered. On the bottom wall stands a beautiful century landscape that reminds of a painting from Versace’s archive, while the furniture is typified by classy yet bold red and blue colors. The renowned dinner service ‘Medusa Blue’ by ‘Rosenthal meets Versace’ collection perfectly complements the environment. Located on the ground floor west wing of Palazzo Versace Dubai, The Spa has seven treatment rooms, a spa suite and hair & make-up salon. 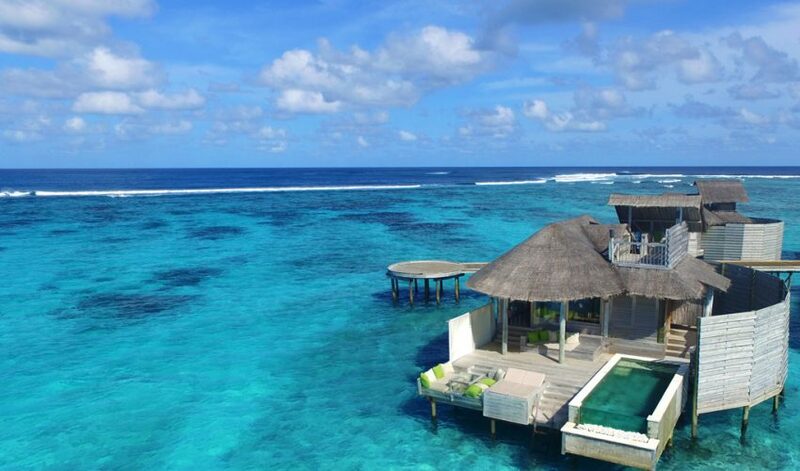 Both the ladies and gentlemen’s relaxation areas have plunge pools, hammams and saunas. 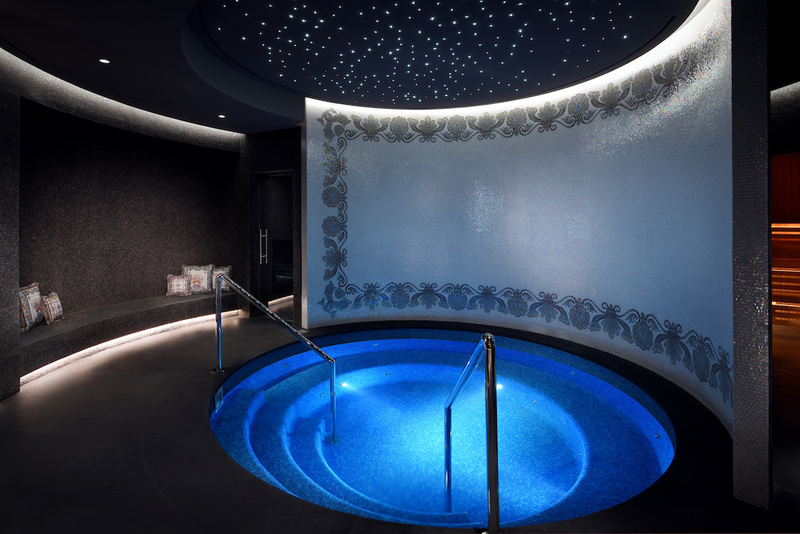 Almost 1000sqm of wellness typify the new Versace spa. Its marble floors of Granito Nero Assoluto match the grey degrade mosaics and the white birch wood walls with mother-of- pearl details. 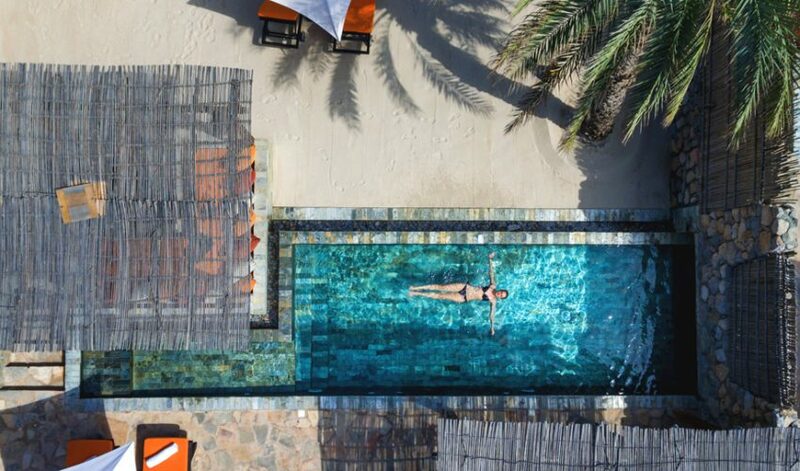 The plunge pools are in vibrant turquoise mosaics. The décor’s motifs belong to the sea world: cornucopias interlaced with small seashells and embellished curlicues. 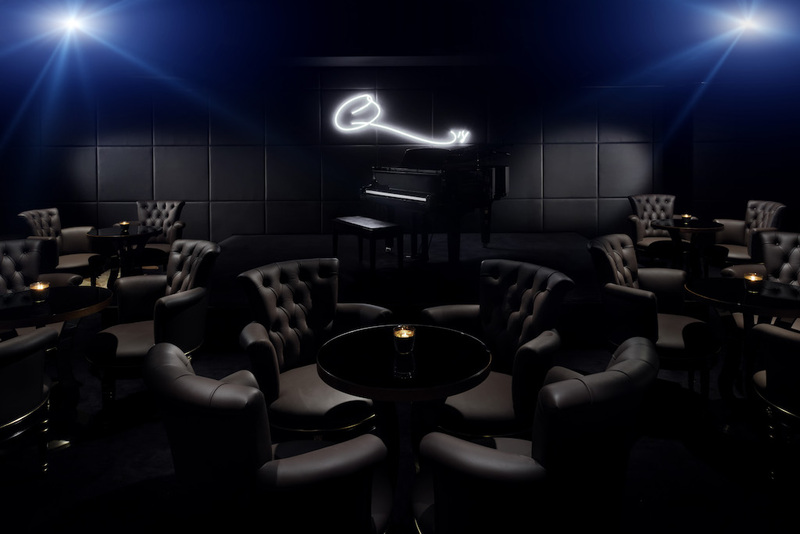 The music legend Quincy Jones’ first ever bar, Q’s has become Dubai’s most desirable venue for live entertainment. The living room-like space features performances from an ever-changing schedule of acts of next generation stars directed by Quincy himself. SIX SENSES ZIGHY BAY, THE BEST SLICE OF PARADISE!